SKU: HT_JAX. 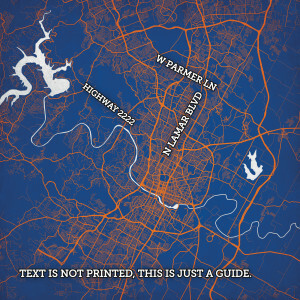 Category: City Map Art. Map art print of Jacksonville, FL. You can also get this print on a reclaimed wood art panel, on a custom set of wood coasters, on glassware, or within jewelry, like a pendant or a set of cufflinks. Click here for more information on our personalized products.